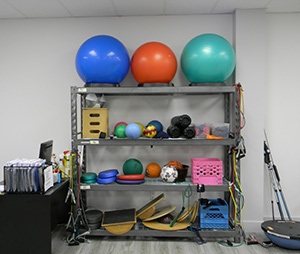 Physiotherapy is a healthcare profession focusing on evaluating, restoring and maintaining physical function. Physiotherapists, also known as Physical Therapists, have a detailed understanding of how the body works. They are university educated and trained to assess and improve movement and function, as well as relieve pain.